1. 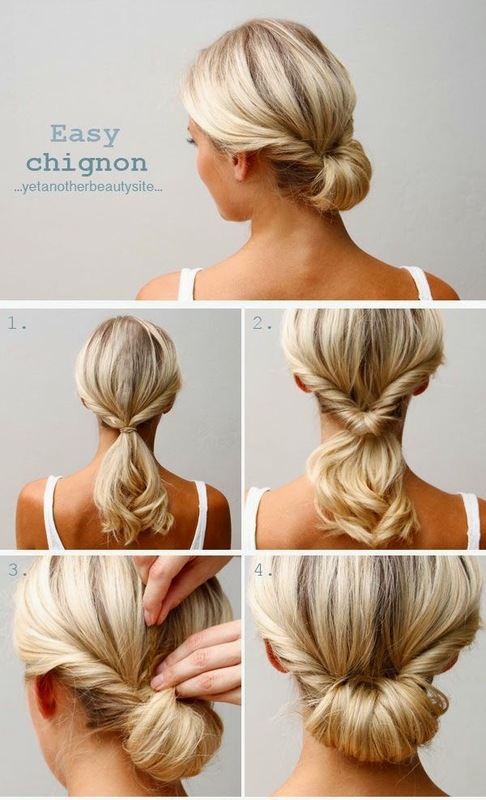 Roll up your and pin it up with few bobby pins to get beautiful chignon in 2 minutes. 2. Roll up a ponytail with help of sock and give you’re a honey bunny look in few steps, set it with hairspray to keep the style in place. 3. Get bit experimental with your hair and add some waves to your har with different hair curling techniques. 4. A neat way to look picture perfect on a dinner date with this sleek vixen hair-do. 5. The new beach trend for the season is this tuck and cover hair-do to give you a easy relaxed look. 6. 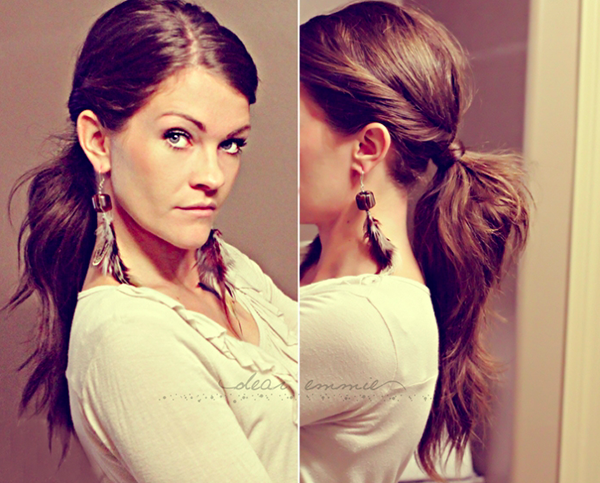 Add a bit of a glamour to your ponytail by twisting your hair on the side of your face. 7. 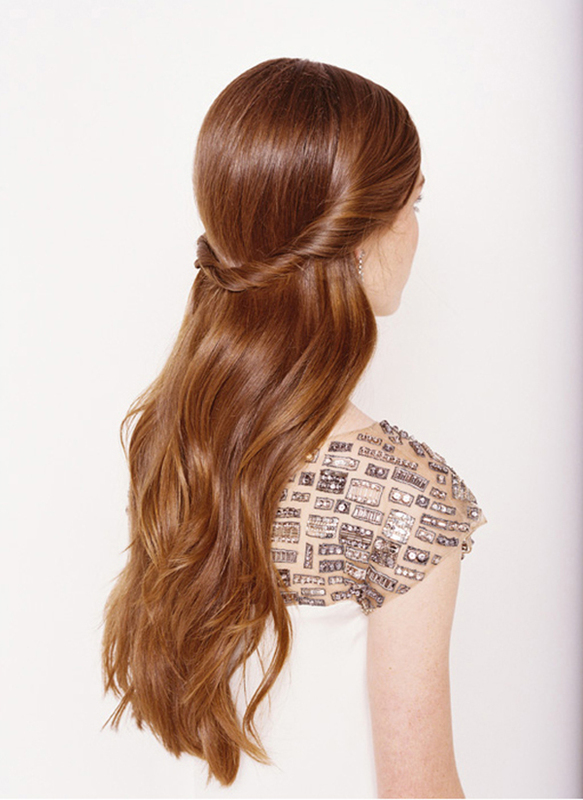 Tease your hair and twist the hair from either side and roll them up to get winter perfect half up – half down hair do. 8. 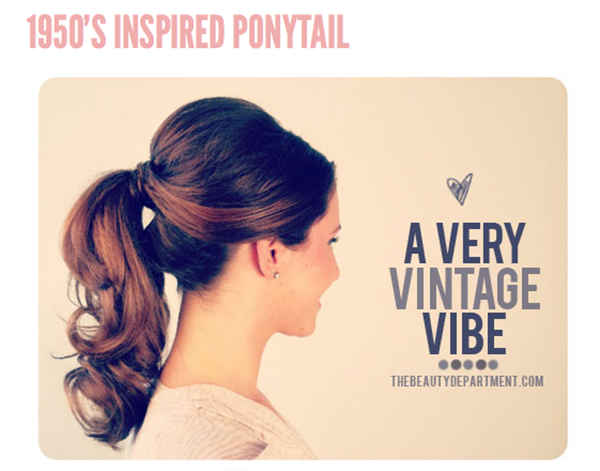 Give your pony a chic look by making a knot before tying up it as ponytail. 9. 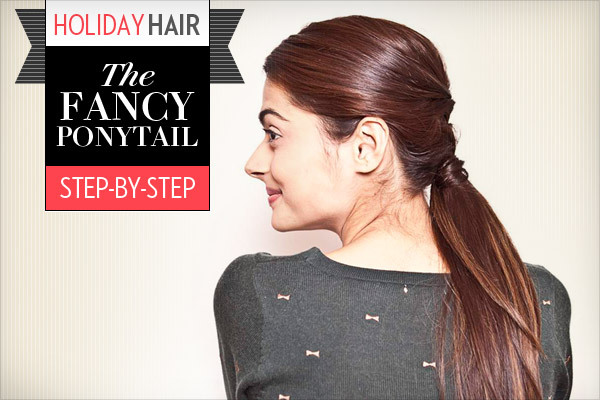 Get party ready by crafting a classy ponytail in sleek style. 10. 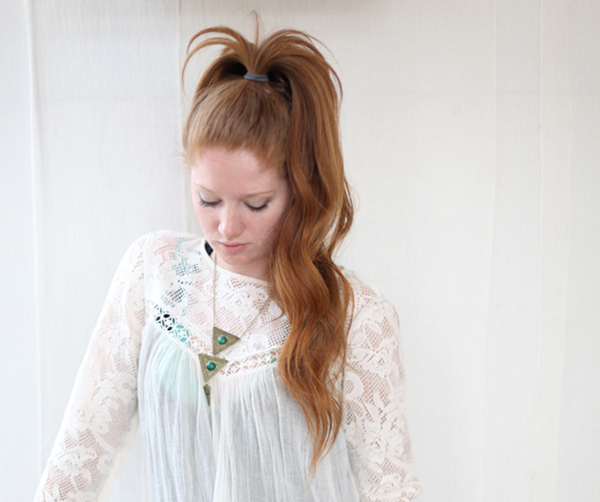 Create a sassy summer look with this beach perfect twisted hair bun. 11. This is how you too can get red carpet sleek ponytail that will just look perfect any outfit you wear. 12. 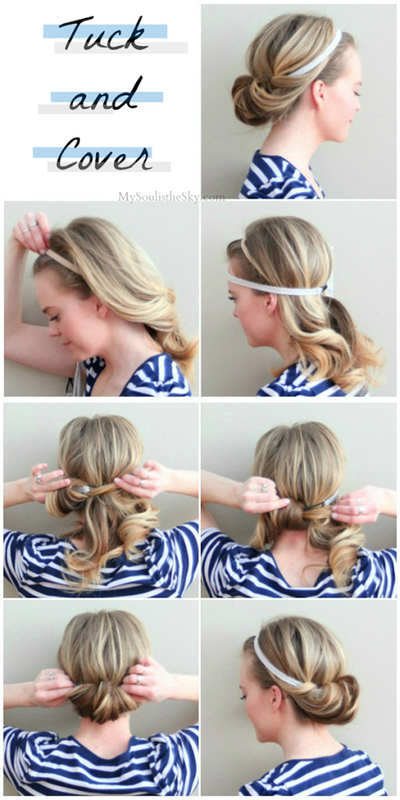 Weave your hair into a low pony when you no time wash your hair. 13. Let your braid have some play with your pony at the same time by twisting a side braid over ponytail. 14. 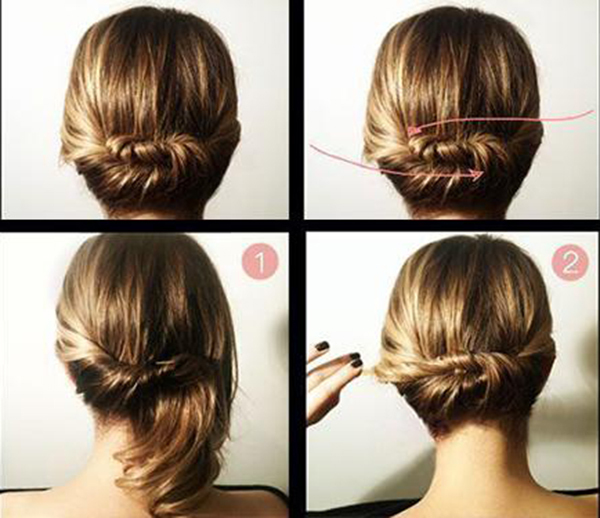 Craft an up do bun and wrap it with cute braid on top to keep the bun in place. 15. Fold ponytail into your hair and secure it with some pins accessorise it with cute clip to give your hair a chic look. 16. 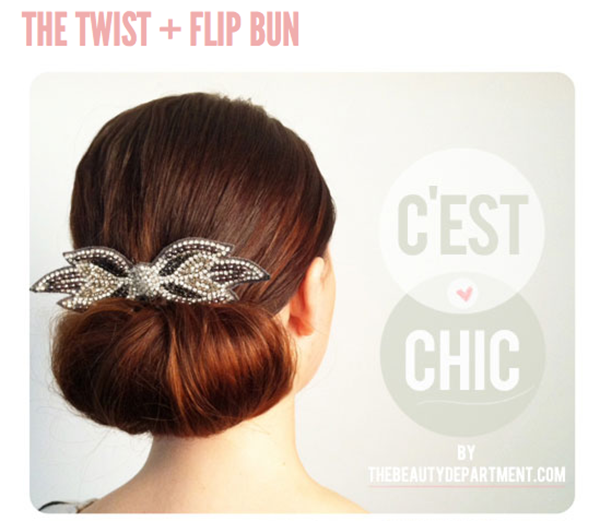 Twist your hair into this low infinity look for a wedding party. 17. To give an illusion of long hair tie up a low ponytail with hair on the bottom and then a high ponytail with the hair on top. 18. Rock a vintage look for a night wear to get an amazing look. 19. 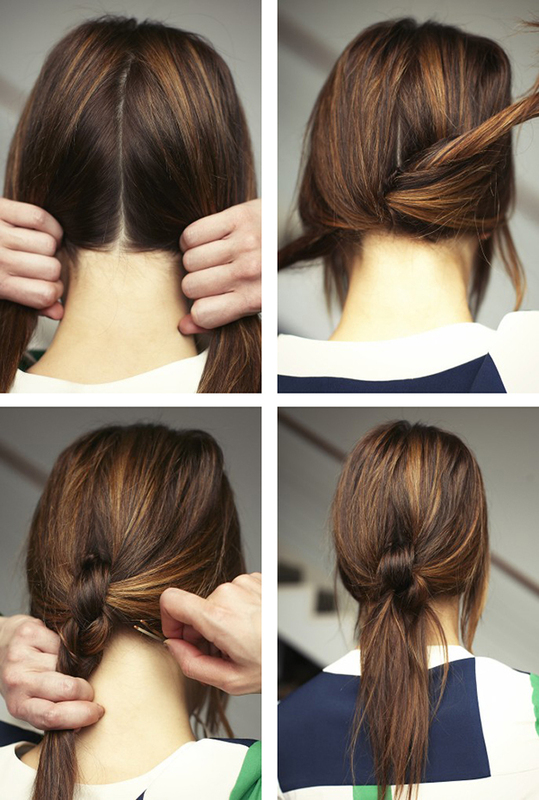 Knot up your hair a few times to give your hair new vibe. 20. 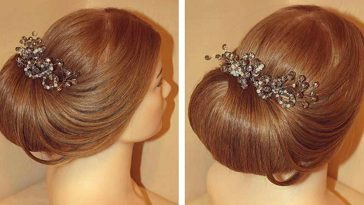 Craft a bun and accessorize it with fancy clip to get you hair ready for wedding parties or formal evenings. 21. Give your hair cute look with side French braids a perfect day wear hairdo when you simply want to hang-out with friends. 22. This sleek and classy ponytail is perfect with formal outfits, a perfect way to flaunt your accessories. 23. 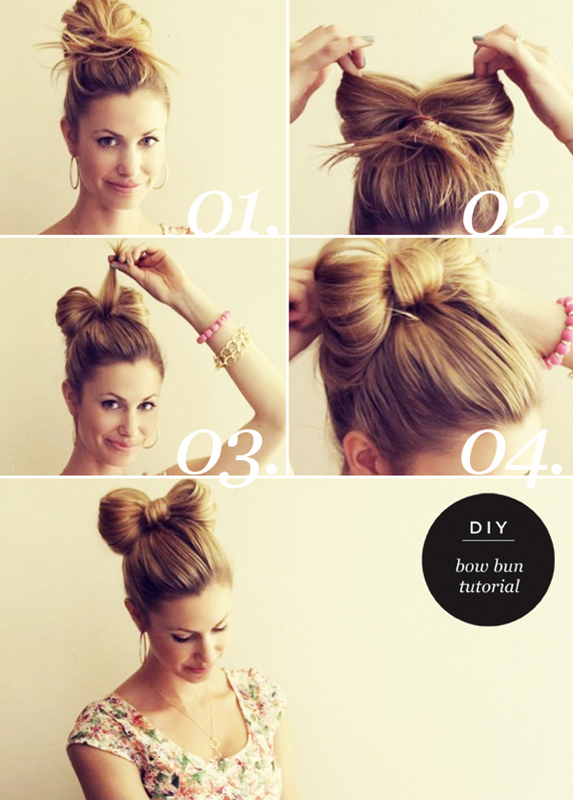 Design a bow on your bun to get a cute look. Previous article 10 Tips To Burn 3500 Calories A Day! Build An Amazing Upper Body With This Challenging Workout – Just 4 Workouts! 10 Amazing Life Saving Clothing Hacks Every Girl Needs To Know! Different Types of Belly Fat And, How To Get Rid of Each of Them? 10 Tips To Burn 3500 Calories A Day!